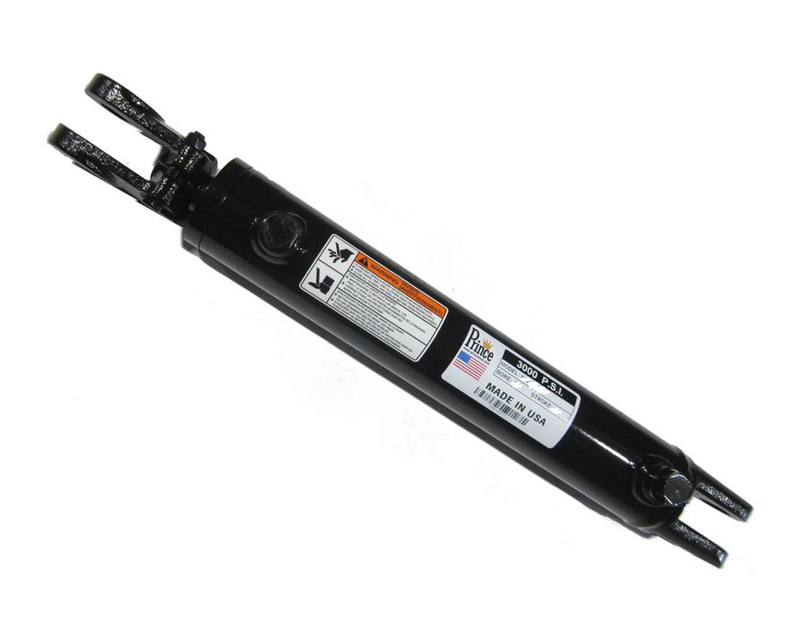 Prince Double Acting, Heavy Duty Welded Cylinder. 3" Bore, 3000 PSI, SAE-8 Port. Retract Pin Center 22 1/4"